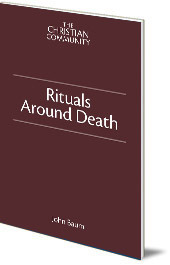 A booklet describing the sacraments for those near death, and who have died. 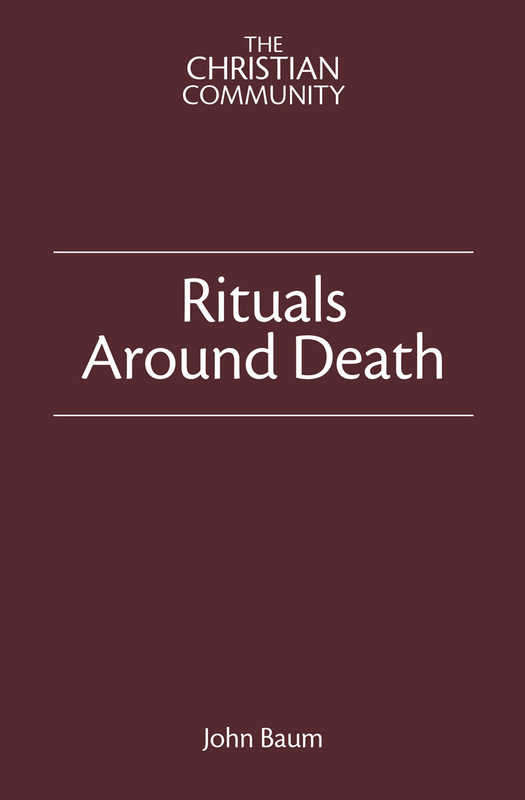 This booklet describes the sacraments of The Christian Community for those who seem to be near death, as well as the rituals which can be held for a person who has died. The Sacramental Consultation is a personal consultation with the priest that has a sacramental conclusion. Holy Communion can be received at the bedside. These can be of help for someone nearing the threshold of death before receiving the Anointing. After death there is a funeral in two parts, and the Act of Consecration of Man for the Dead can be held on a following Saturday. This is the regular Communion Service with special prayers to help the deceased. Born in Scotland, John Baum is a priest in the Christian Community in Oslo, Norway.